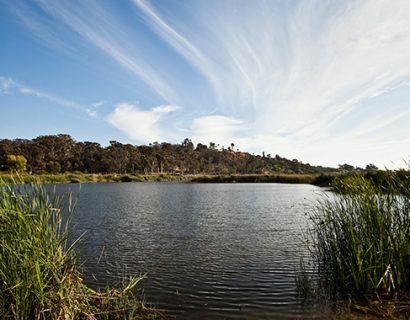 This Lagoon is the only freshwater lagoon in CA. & its 350 acres is home to dozens of varieties of migrant & resident waterfowl. 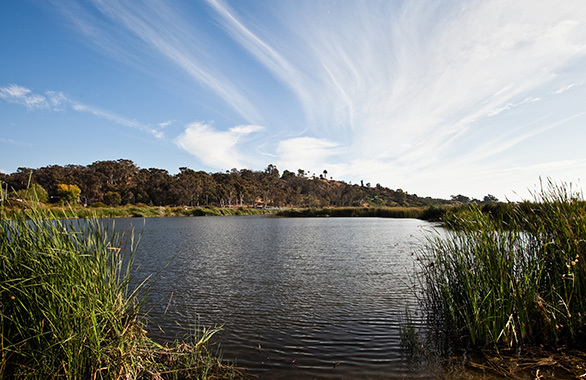 Designated an Ecological Reserve by the California Fish & Game, the Buena Vista Lagoon is the home of the Buena Vista Audubon Society which operates a small but very informative Nature Center on the north edge of the lagoon. 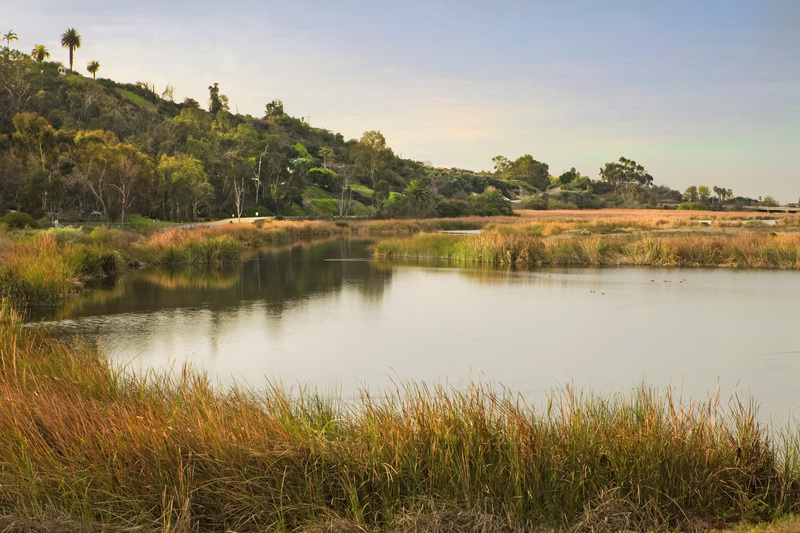 Two trails near the Nature Center offer many opportunities to see the lagoon inhabitants. Picnic facilities are also available. BVAS conducts a monthly lagoon bird count on the fourth Saturday of each month. 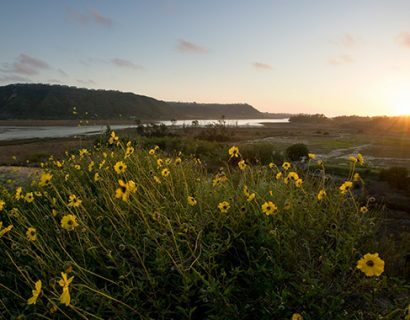 All members are urged to participate in this activity, which affords a perfect opportunity to explore this beautiful natural area and learn more about its inhabitants. Between 40 and 60 bird species are regularly observed on these counts.